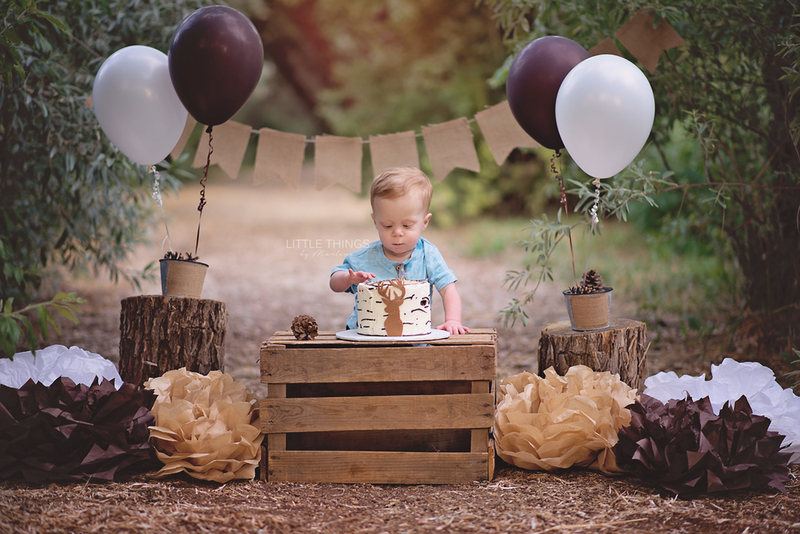 Boise Child Photography- I had a blast photographing Max for his birthday shoot! He was such a happy happy guy, LOVED it. 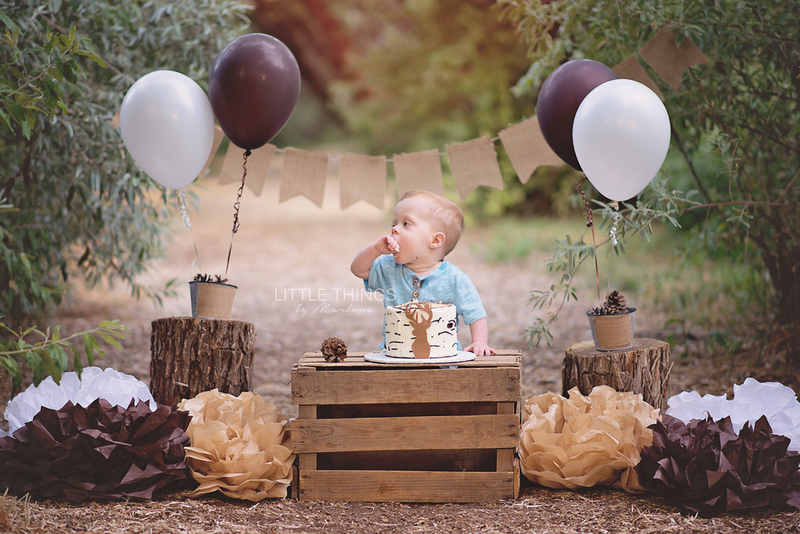 His mom had a super cute idea of a few photos with red balloons and an aviator theme. I have always wanted to try to execute a floating baby in basket with balloons and I thought this was the perfect opportunity to try it. I'd say I'm pretty happy with the results! I loved how he looked in the little newsboy hat his mom brought! Although we didn't do a typical cake smash for his birthday shoot, we still did a bubble bath because I mean... Bubble baths are stinkin adorable! Am I right?? Boise Child Photography - My kids, my husband and I had such a blast with this tea party in the orchards photo shoot! Since my children don't like tea, we used milk instead. It was definitely a challenge getting two toddlers to cooperate, but it was still super fun and well worth it! Riley was a dream! This squishy big girl had the most wonderful hair! She was so good for her session and curled up real nice for her adorable poses. I loved photographing her, it was alot of fun. Jaden had more fun splashing in his bubble bath than smashing his cake haha! He really did not like us taking him out!